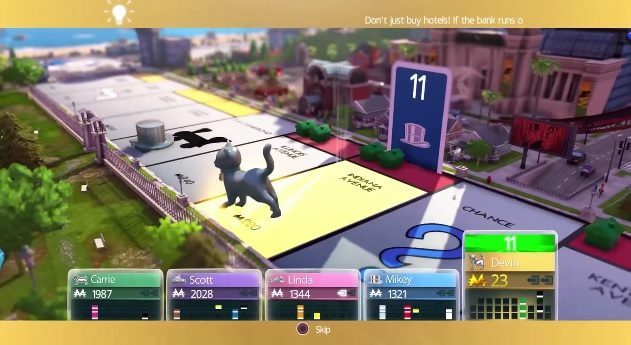 Monopoly for Nintendo Switch was released today by Ubisoft and Hasbro, bringing the popular board game to Nintendo's ever-growing console. 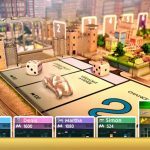 Ubisoft and Hasbro announced today that they have released Monopoly for Nintendo Switch on the titular console in both North America and Europe. The game was unveiled back during a Nintendo Direct in April, but not much has been heard about it since. 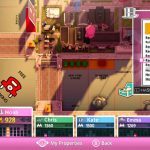 With the Switch’s ever-growing popularity, it only makes sense that the classic board game would eventually show up on the console. 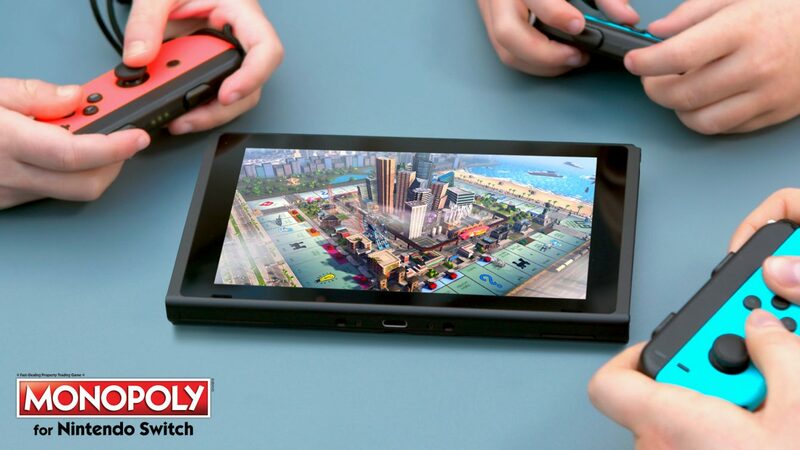 As with almost every game on the system, Monopoly for Nintendo Switch can be played either handheld or docked, but this additional portability makes this version one of the easiest ways to play the board game on the go. 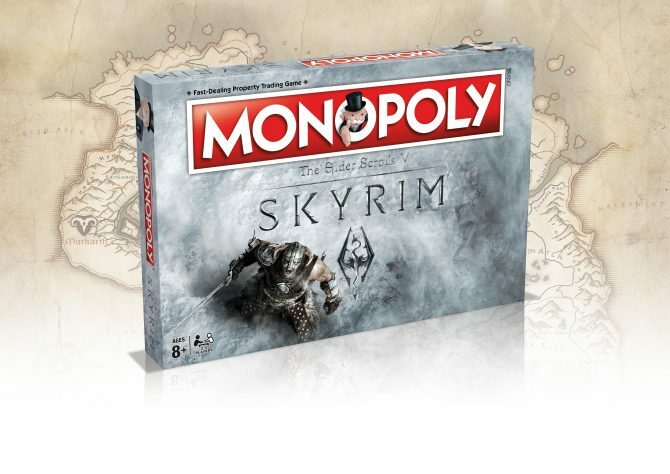 Players can actually feel the dice rolling due to HD Rumble, and the game features co-op for up to six people, either locally or online. 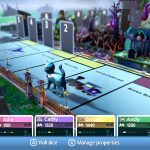 Three different boards are included in Monopoly for Nintendo Switch: Classic City, Amusement Park and Haunted. Progressing through each board will net players new tokens as the city evolves and grows depending on what players are doing. 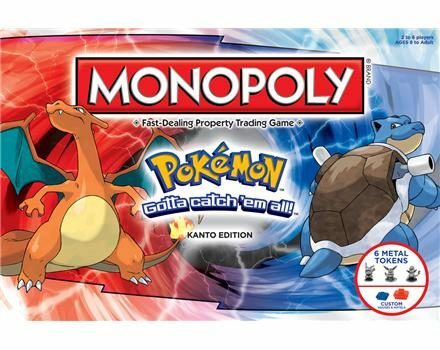 The main mode follows the official House Rules, though there are also Speed Die and Special Goals modes that allow players to shorten the amount of time to complete a game, which is nice for the notoriously time-consuming game. You can check out some screenshots and the announcement trailer showing the game in action below. 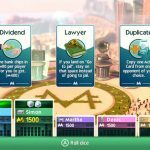 Monopoly for Nintendo Switch is now available on, you guessed it, the Nintendo Switch. 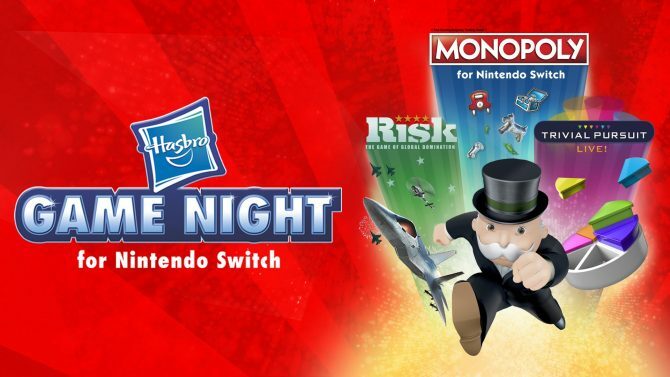 The Hasbro Game Night compilation for Nintendo Switch will come with Rish, Trivial Pursuit Live!, and the already-released Monopoly for Nintendo Switch.